In 2015 the Austrian unemployment rate amounted to 9.1%. Among non-Austrian individuals the rate was above the country’s average, precisely 13,5%. If you were to compare these rates to those of other European countries, you would conclude that the Austrian rates are actually among the lowest on the continent. In recent times, Austria, especially Vienna have slowly been shifting to a more service-oriented labour market. Industries which were popular in the past, such as agriculture have been contributing very little to Austria’s GDP and are therefore no longer a priority. Beside the service and trade sectors, tourism is also a very valuable sector for Austria as it is the country’s biggest foreign exchange earner. Lately it has become relatively easy to start your own venture since Austria is a country providing entrepreneurs with a great amount of support. In Vienna alone, roughly 8.000 new companies are being established every year. Vienna is definitely showing great potential for becoming Europe’s startup hub. Is German knowledge a requirement for working in Vienna? Although Austria is a country whose population generally has excellent English skills, knowing German is definitely a big plus for doing business. Austria is a host to numerous international organizations as well as foreign companies so it is certainly going to happen that you come across many job opportunities which do not require German knowledge. However, it is important to mention that as you climb up the ladder in a company or organization, the need for communicating in German will increase. Finding a job in Vienna which fits your skills, preferences and schedule best can be difficult, especially as a foreigner. However, with a lot of patience and perseverance it’s perfectly possible to find your dream job. 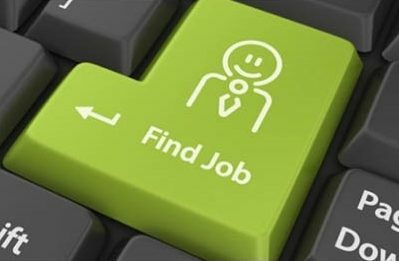 only search for jobs in Vienna but you can also find news and useful tips about working in Austria and additional links. 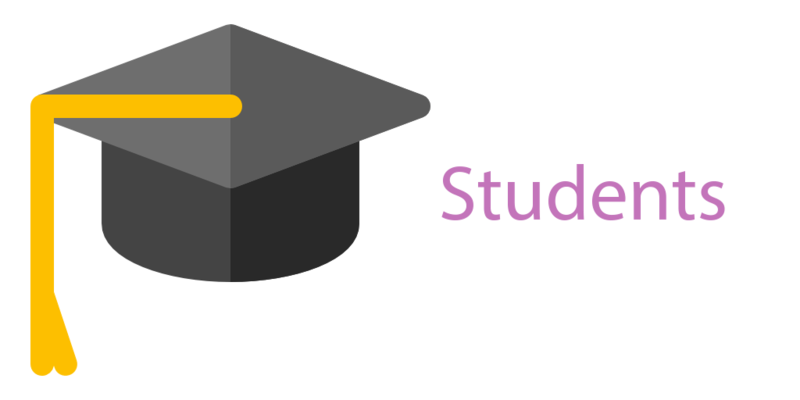 http://www.studentjob.at/ – This one is also specialized in jobs for students. http://www.karriere.at/jobs/studenten/wien – Here, you can find internships as well as student and graduate jobs. 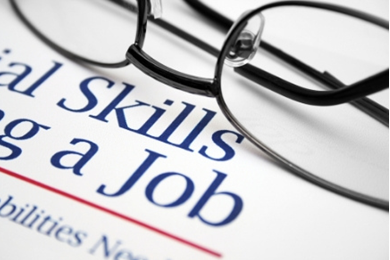 http://www.unijobs.at/ – This is a website specialized in student jobs. If you want to get a jump start to the world of young professionals, join AISEEC in Austria now! 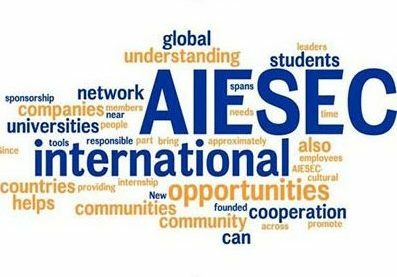 AIESEC is a global platform for young people to explore and develop their leadership potential. It is a non-political, independent, not-for-profit organization run by students and recent graduates of institutions of higher education. Its members are interested in world issues, leadership and management. and world leaders, including one Nobel Peace Prize laureate. Global Learning Environment – Global network enables university students to develop themselves both professionally and personally through new and challenging experiences. Leadership Opportunities – Over 20,000 young leaders are experiencing leadership development through experiential learning to develop themselves and positively impact society. International Internships – Experience life-changing internships and volunteering experiences through the Global Citizen and Global Talent program to develop a global mindset. who take an active part in their own learning, AIESEC offers you the opportunity to take on a leadership role before or after your internship, which allows you to make a positive impact in your society.